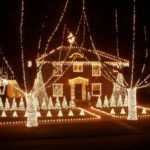 Need some holiday cheer? 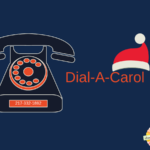 Pick up the phone and call Dial-a-Carol, a University of Illinois holiday tradition. FREE! Enjoy another action packed August weekend in Champaign-Urbana! Thanks to Champaign Public Library.